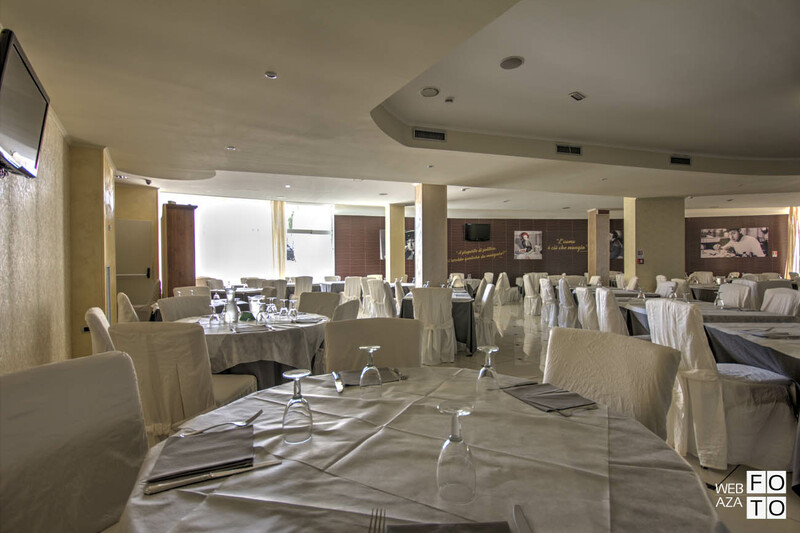 The restaurant is modern and comfortable; it is the perfect combination of innovation and tradition, creativity and custom. 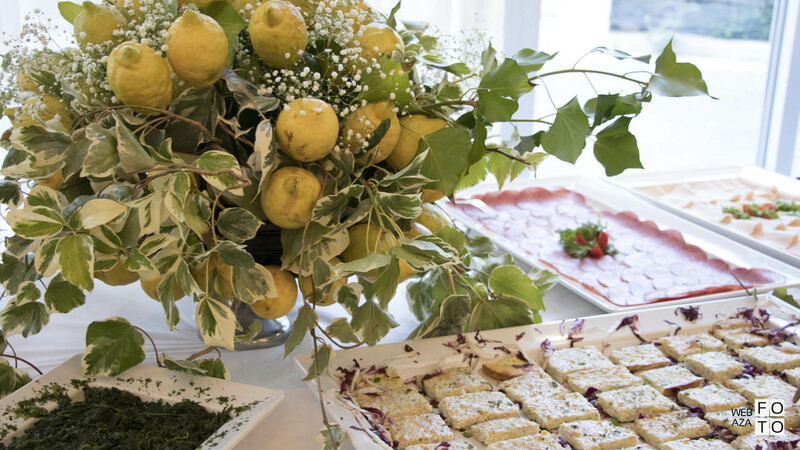 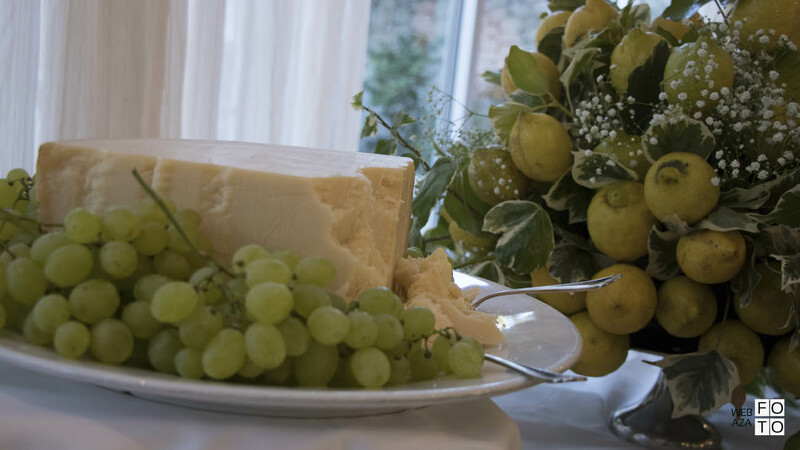 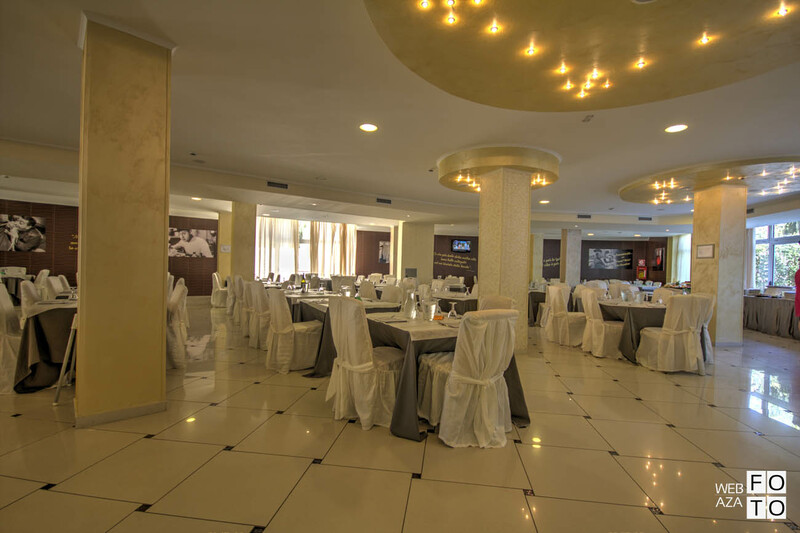 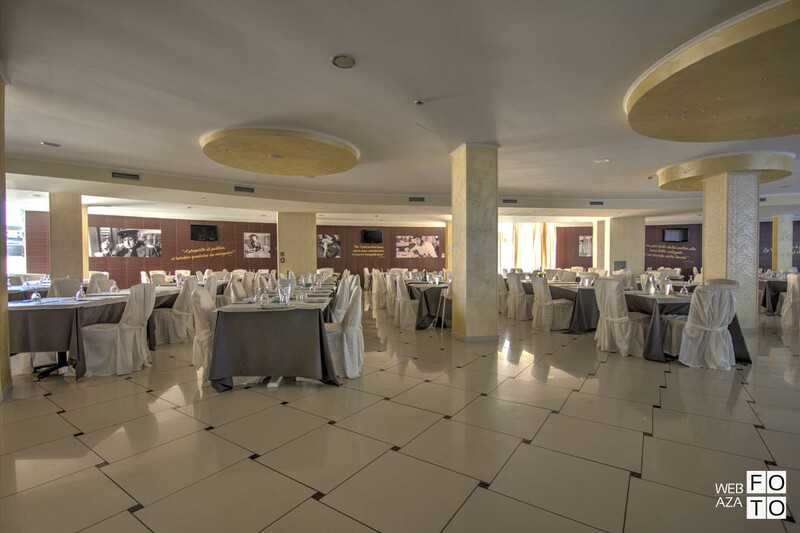 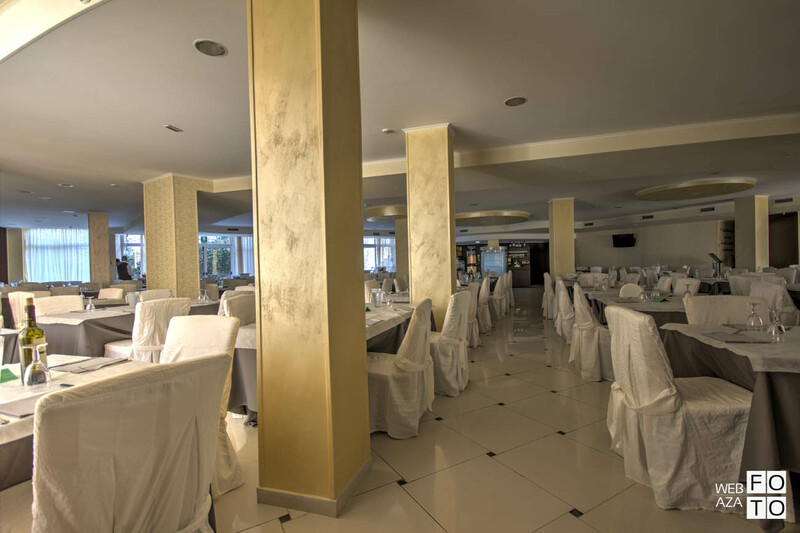 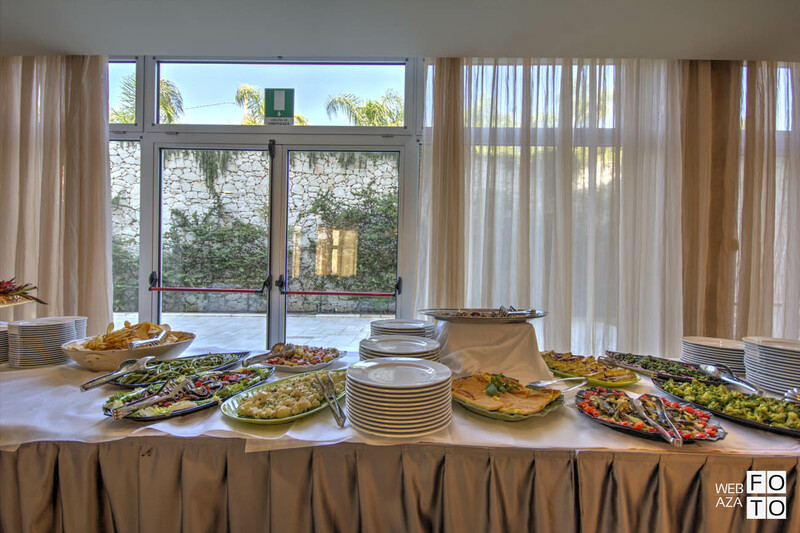 Grand Hotel dei Cavalieri is the ideal place to taste apulian cuisine. 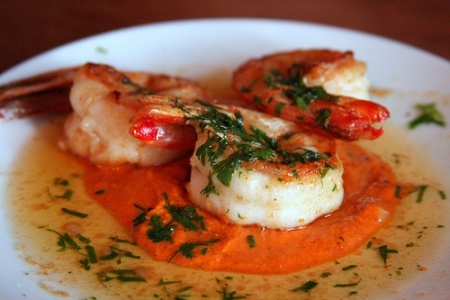 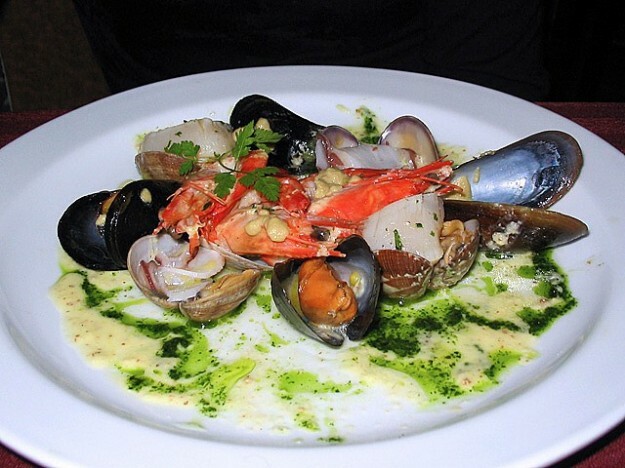 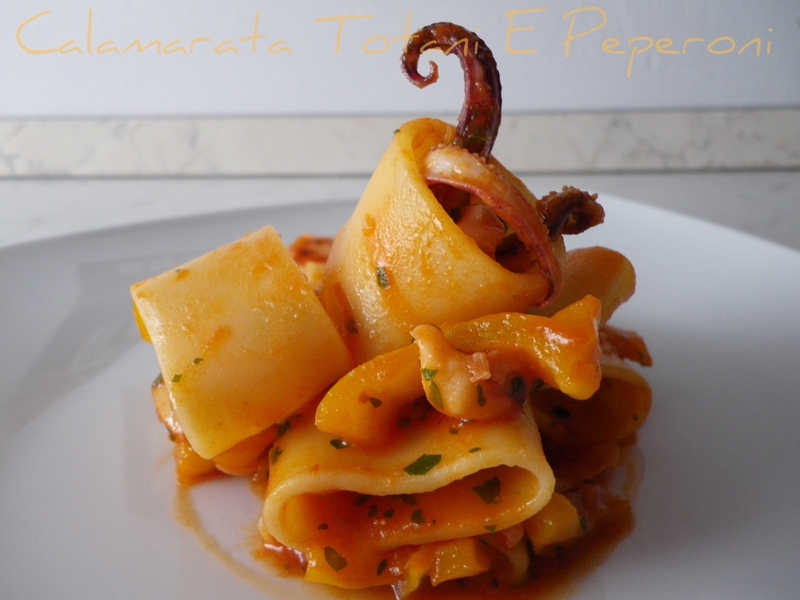 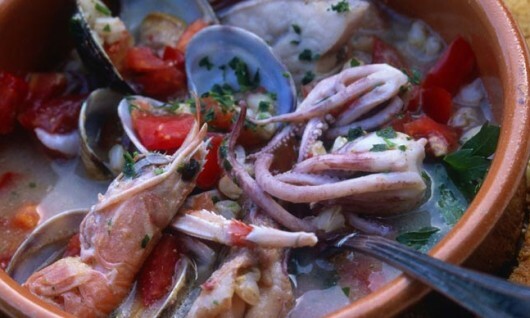 In the enchanting scenery of Salento, in Puglia, the dishes are simple and delicate, delicious and rich in aromas. 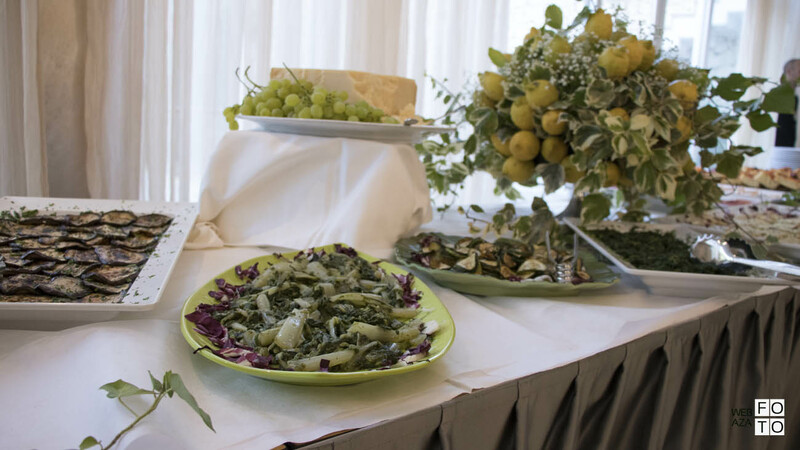 The local wines from Puglia like Primitivo di Manduria, Negroamaro and Malvasia leads guests along a route made of fragrances typical of the place. 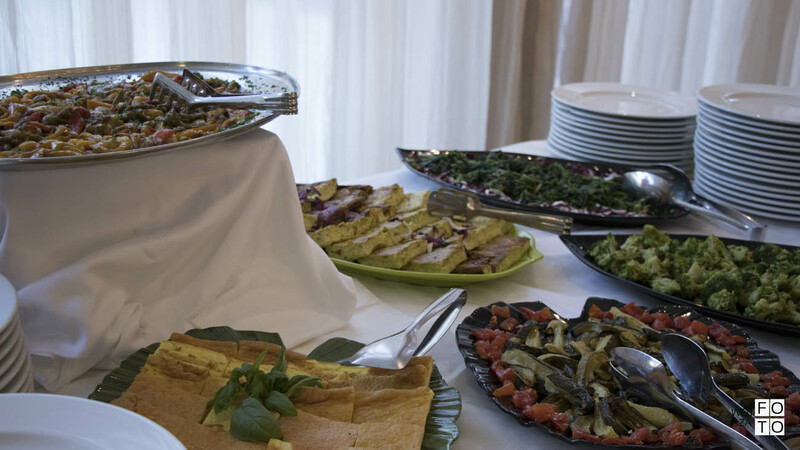 The delicious meals are prepared with seasonal products. 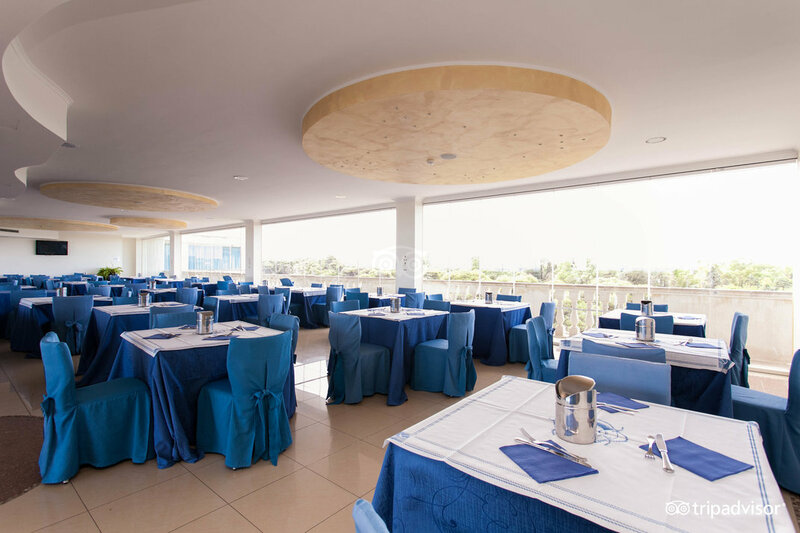 Every day, the beautiful roof garden on the fourth floor hosts a rich breakfast buffet and a tasty lunch and dinner buffet. 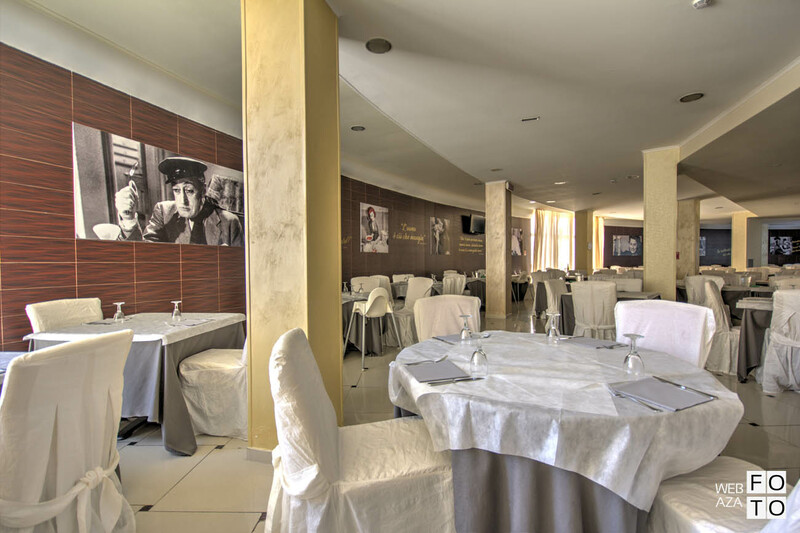 There is also a special corner for Mums (an area reserved for children from 0 to 2 years). 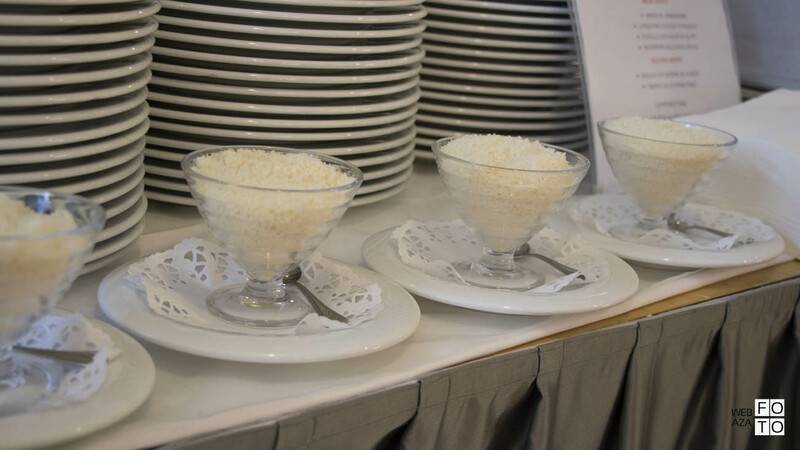 Gluten-free meals are available. 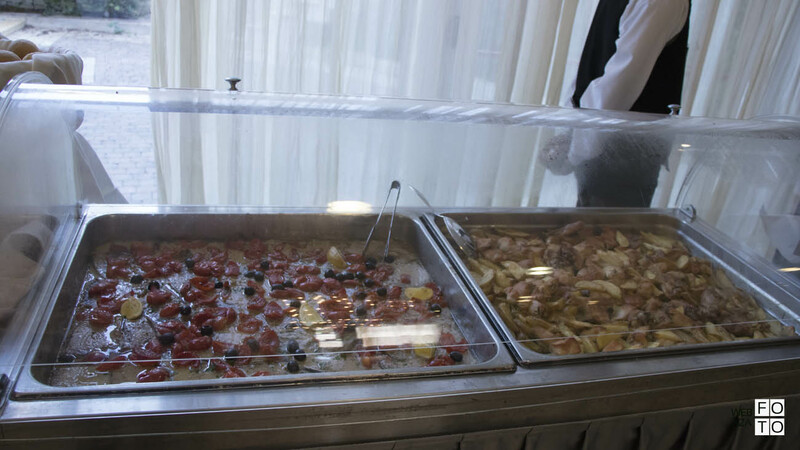 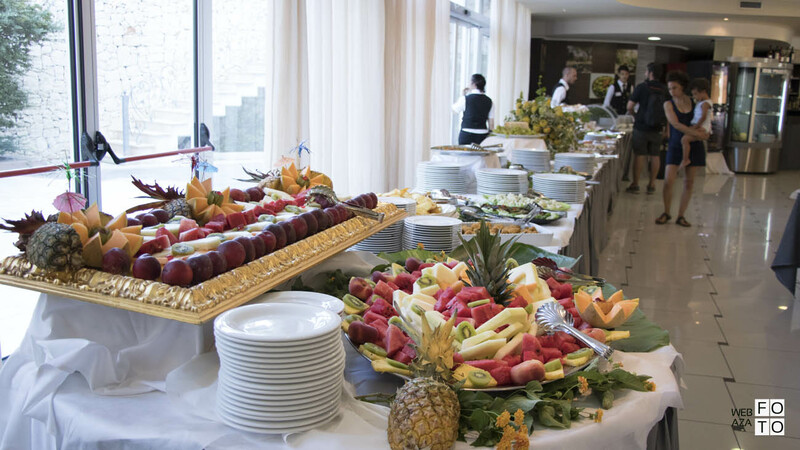 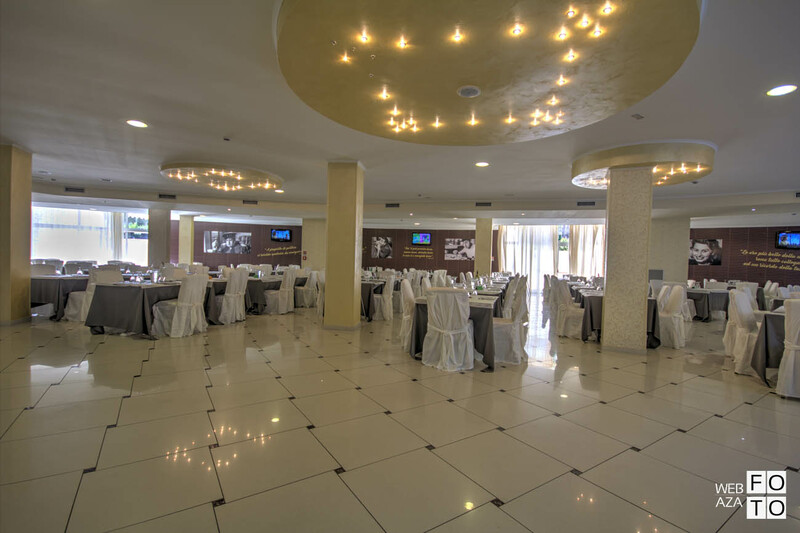 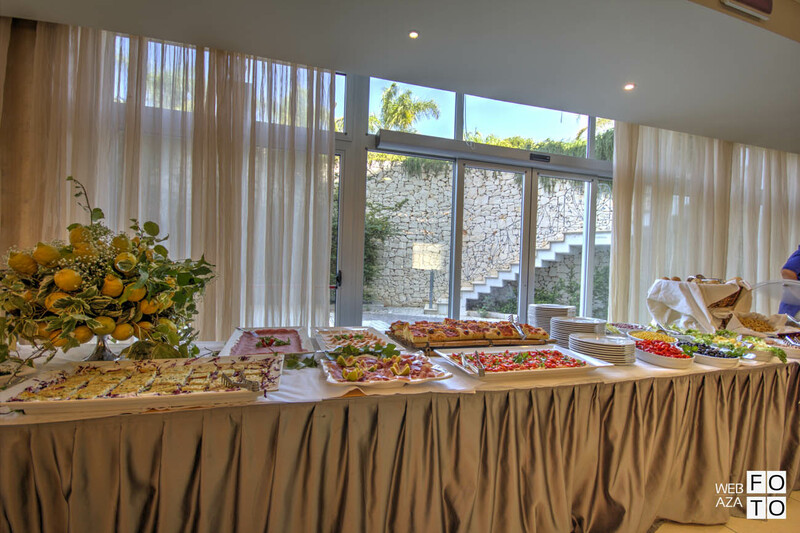 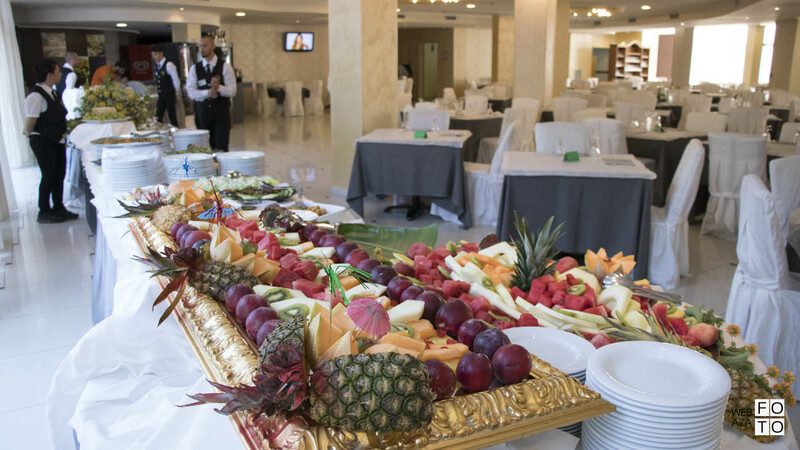 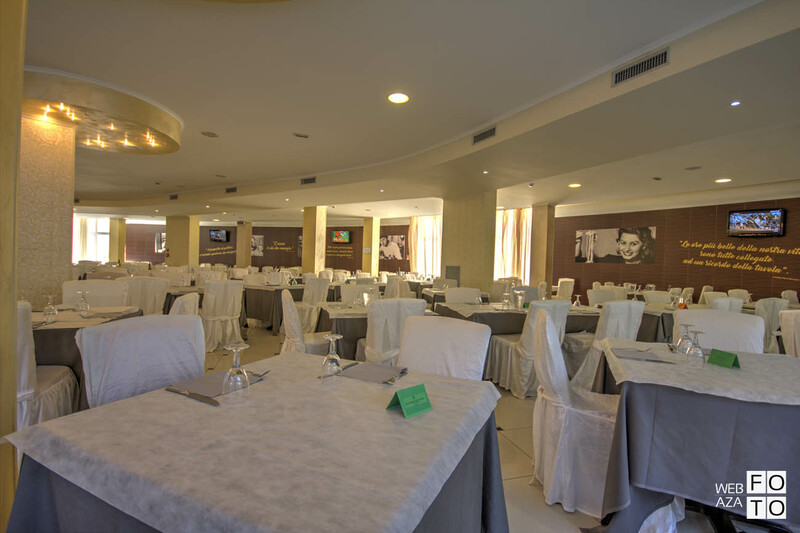 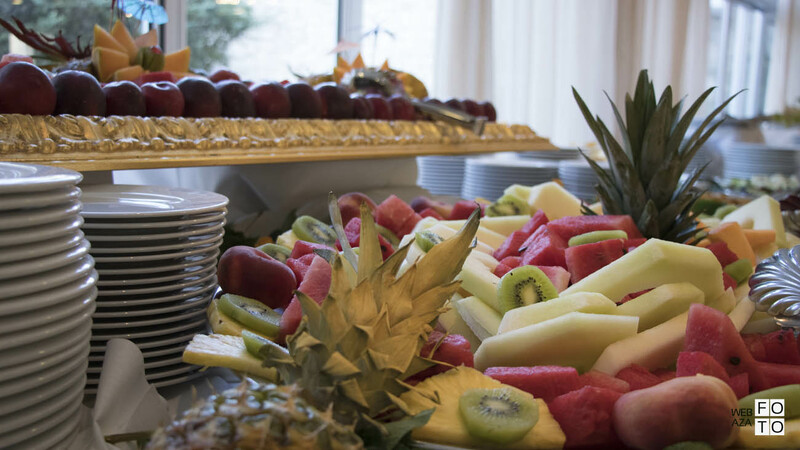 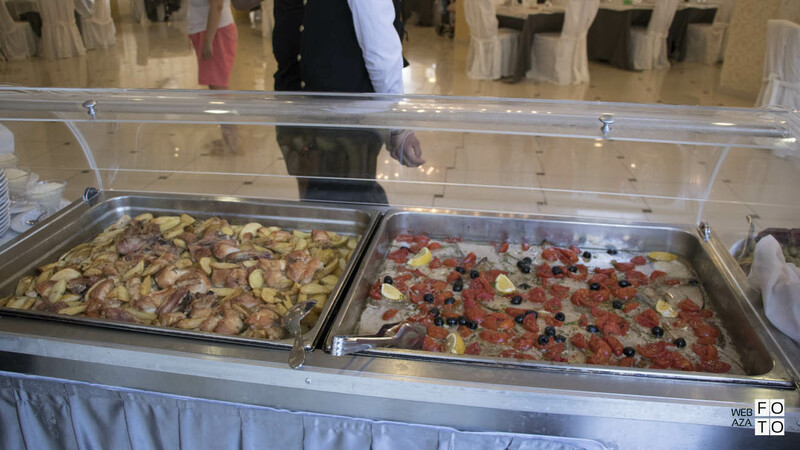 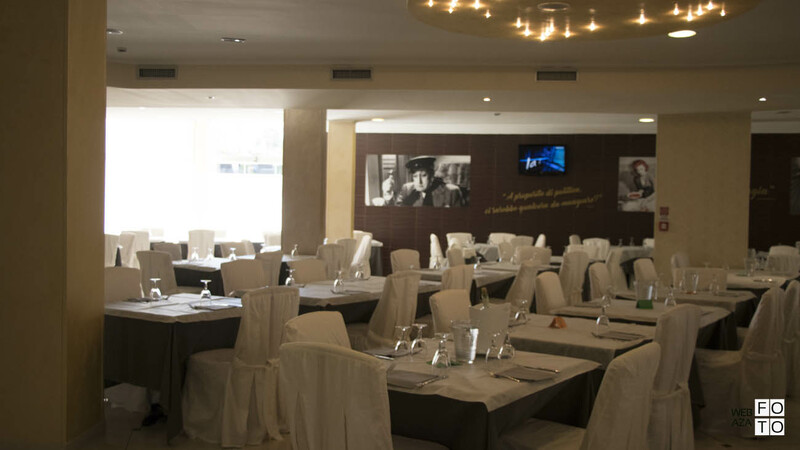 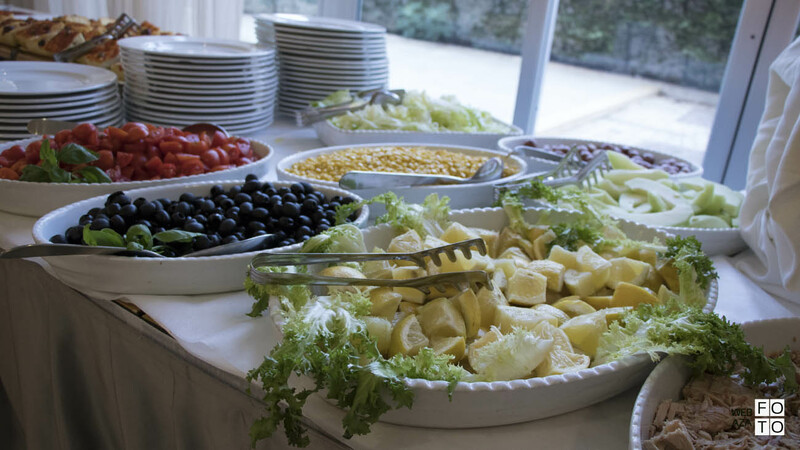 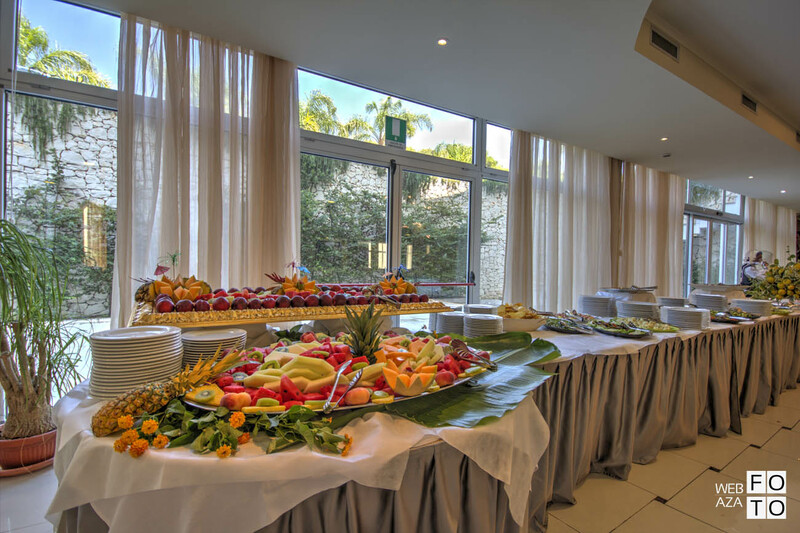 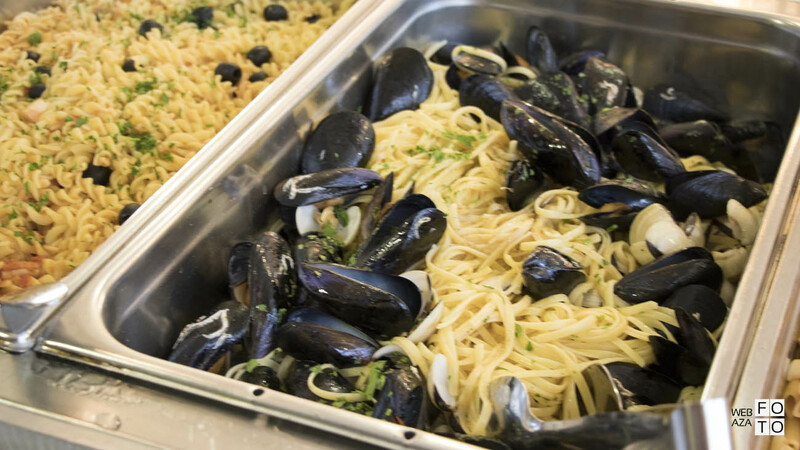 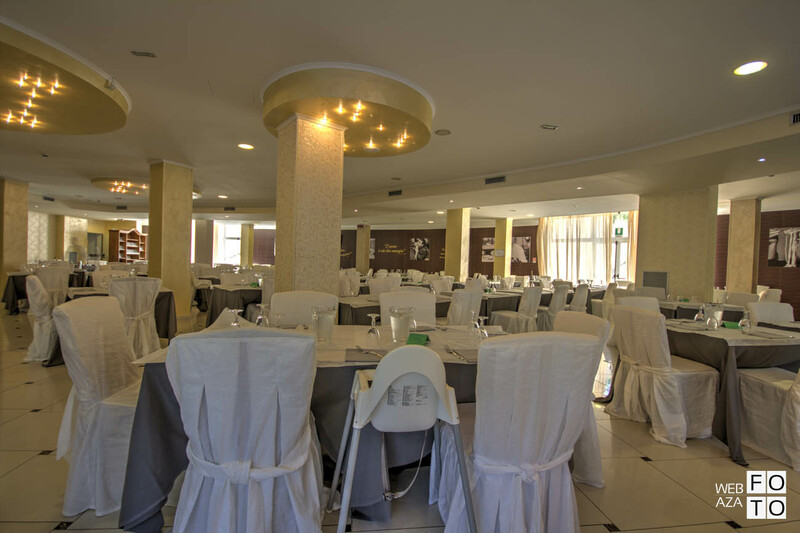 During the summer, once a week, next to the pool, the hotel offers guests a large buffet with special and local dishes. 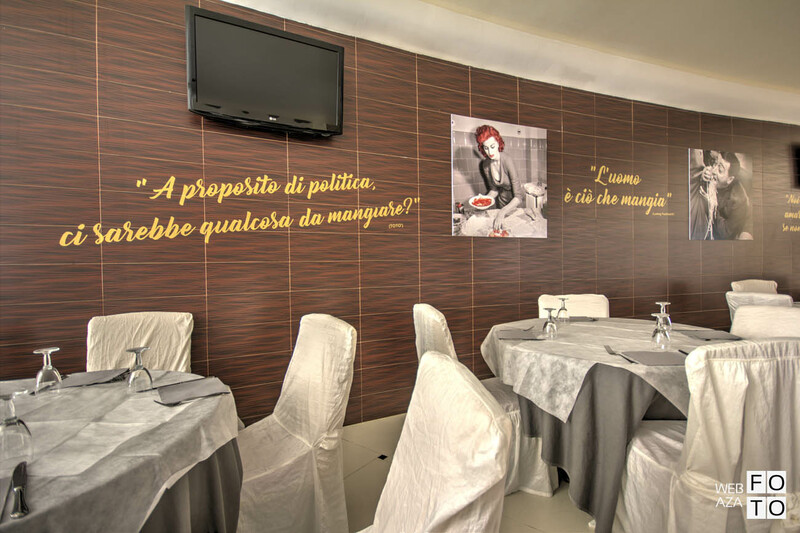 The evening is called “ Serata Pugliese”.